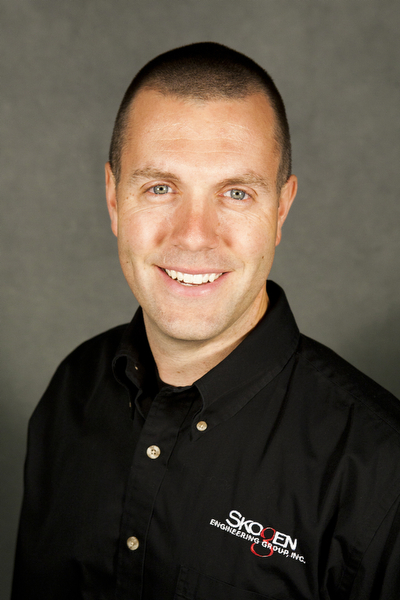 David holds a Bachelor of Science in Mechanical Engineering and a Master of Science in Project Management, both from University of Wisconsin – Platteville. He is registered as an Engineer-In-Training. David is also a Paid-on-Call Firefighter (volunteer) for the City of Fitchburg.